Every rock star has polished looks. 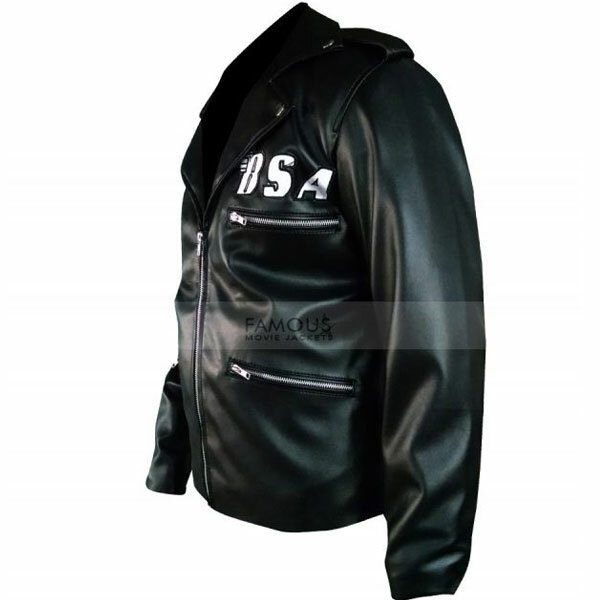 This classy jacket is inspired by a famous rock star, musician and singer George Michael. 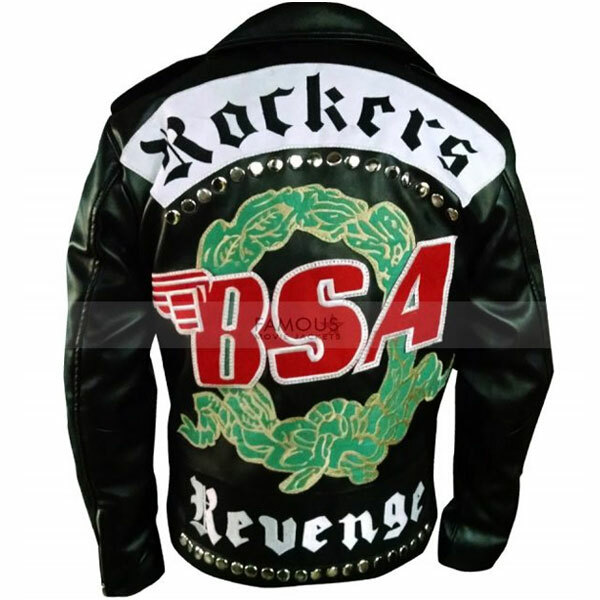 This F&H Men’s George Michael Faith Rockers Revenge Jacket is something you can’t avoid to get a perfectly stylish look. It is made of 100% pure leather externally with comfy viscose lining to boost your style with ease. 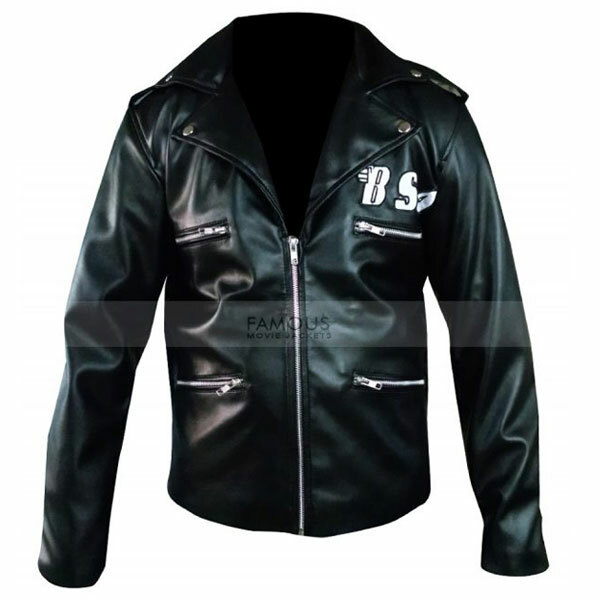 It comes up in amazing features such as turndown collar, front YKK zip closure and full sleeves with zipper cuffs while four external zipper pockets and two internal pockets are there to keep your valuable and at the same time enhance the beauty of the jacket. 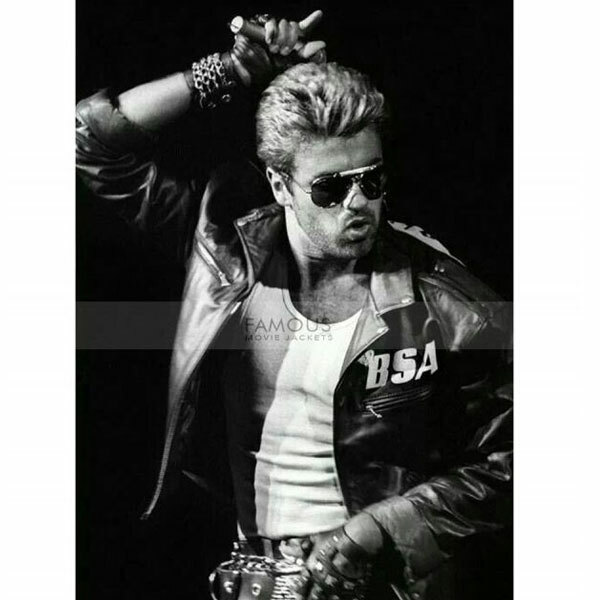 Shop this George Michael black leather jacket and live fashionably. Someone in my social circle recommended this jacket to me and I was so delighted with this recommendation. This jacket has been finished so well in terms of material and styling and on the top of it the price charged is also very reasonable. Truly pleased with the material quality! Great outfit! I followed the size guide, ordered Medium for me and it fits perfectly. Secure mode of payment, quick international delivery too. Thank you Famous Movie Jackets.